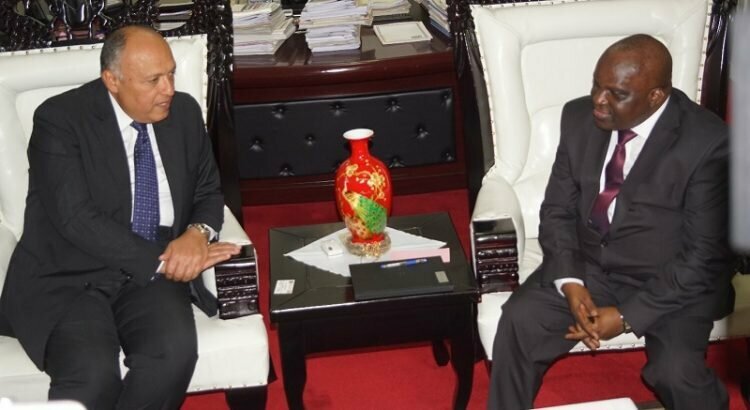 BUJUMBURA April 19th (ABP) – The Speaker of the National Assembly, Mr. Pascal Nyabenda, received in audience on Tuesday April 17, 2018, in Bujumbura, a delegation from the Arab Republic of Egypt, led by the Egyptian Minister of Foreign Affairs, Mr. Sameh Shoukry. According to the spokesman of the National Assembly, Mr. Alexis Badian Ndayihimbaze. The Egyptian delegation exchanged with the Speaker of the National Assembly on some issues, especially as Burundi and Egypt maintain, since 1973, very good relations of friendship and cooperation in different fields and sectors. Egypt is currently experiencing problems in the use of the waters from the Nile whose source is in Burundi, said Ndayihimbaze. Thus, he said, the Egyptian delegation has sought the support of the Burundi authorities to find lasting solutions to the various issues facing Egypt and the other countries concerned by the waters from the Nile. According to the spokesman of the National Assembly, Egypt intends to apply for the position as the Speaker of the Pan-African Parliament. The hearing was an opportunity for Egypt to seek Burundi’s support for its candidacy to the said position in the elections to be held in May 2018, he said. Mr. Ndayihimbaze said that the Speaker of the National Assembly asked on his part that Egypt support Burundi in the fight against terrorism by offering different materials so that the Burundian troops that are in Somalia for peacekeeping, can carry out their mission validly. 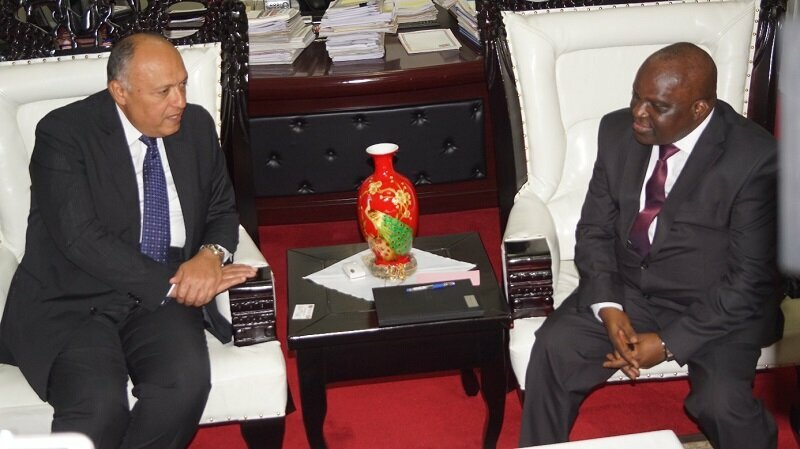 The head of the Egyptian delegation hoped that Burundi’s National Assembly would soon send a delegation of Burundian parliamentarians to pay a visit to the Egyptian parliament to discuss the relations between the two parliaments with a view to consolidating them further, pointed out Mr. Ndayihimbaze.